Sights compatible with the Glock 43, 43X, and 48. The Glock 43/43X share the same slide, and the 48 is the same width and geometry but longer. 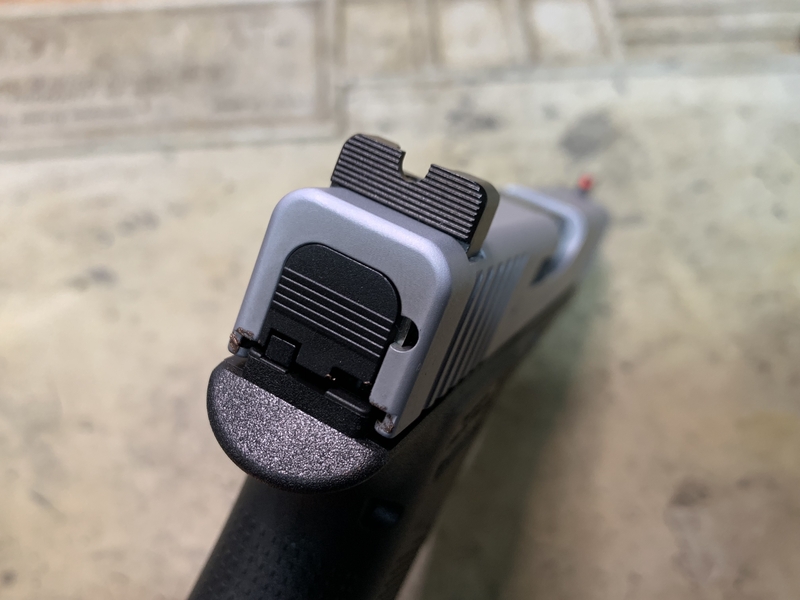 We make .160" net height front/rear sights specifically sized for the Glock 43. 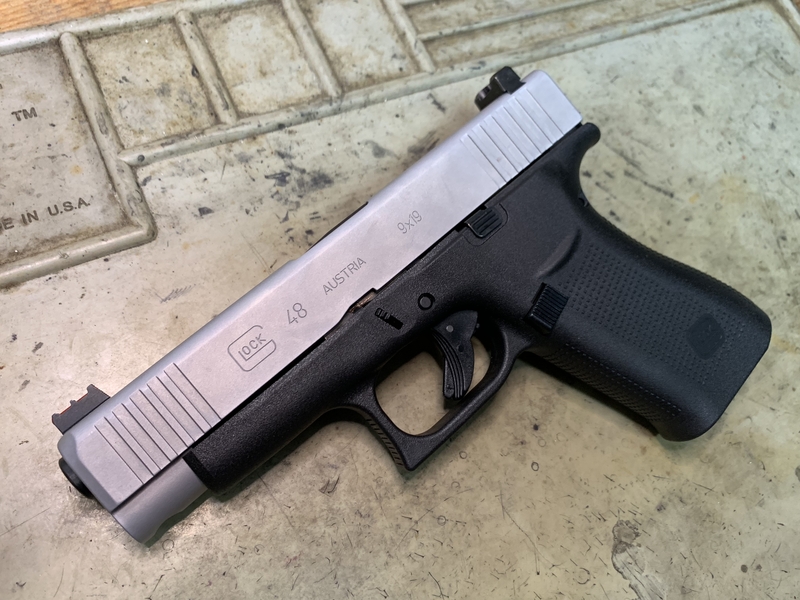 Since the Glock 43X and 48 are somewhat larger, they can accept some full size pistol sights without the sights seeming "too big" on top. We like our MOS Standard Height Rear Sight (.250" net blade height) and a .250" tall front.